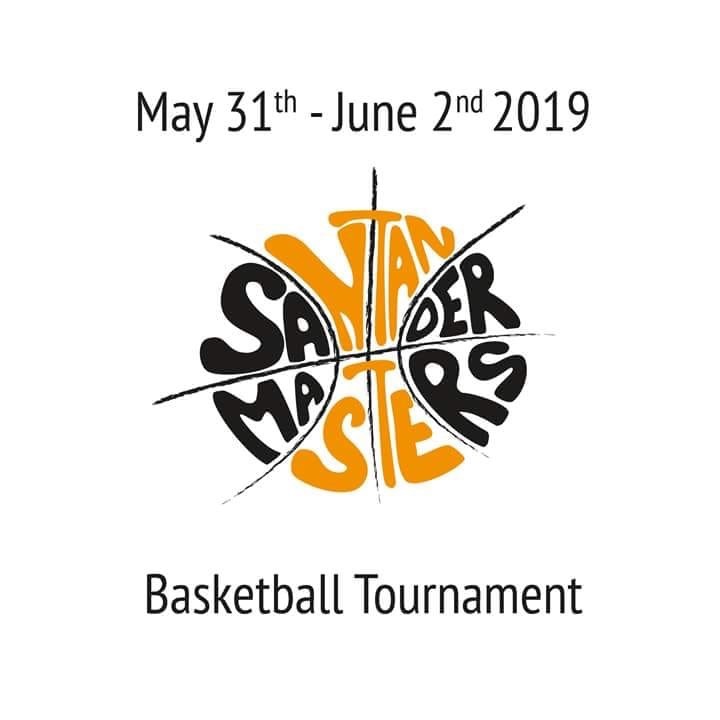 The 4nd Santander Masters Basketball championship will take place from 31th to 2nd June 2019. Every team will play the same number of games, regardless of their position in the classification. There is a pre-registration form on the tournament website through the following link. Pre-registration is free. The organization will contact with the pre-registered teams subsequently in order to fulfil the registration. Registration will cost 150€ per team plus 25€ per each player of the team. All the games, welcome Package with a commemorative T-shirt, drinks for every game and a sport insurance are included in the registration fee. During the tournament, players will be able to receive assistance from certified physios. The cost of this service is free and voluntary contributions you’ll make will be dedicated entirely to the chosen charity. The organization will supply all the games with balls. All the venues are well communicated by public transport and at a maximum distance of 2 km from the tournament official hotel. You can see the location at the link below. Double Room . Buffet Breakfast included. 78€/day VAT Incluided. Triple Romm . Buffet Breakfast included. 95€/day VAT Incluided. Please note that places in this acomodationare are limited. If necessary, The Organization has special rates for two more hotels. All of them are **** hotels located close to the Sardinero beach and near to all the venues with frequent public transportation to the venues and any other city zone. You can see the location of hotels at the link below. Anyway, every team is free to accommodate wherever they want. Games will be scheduled in order to have enough free time to enjoy our beautiful city. A welcome party will take place at Magdalena Palace on Friday 31th. The organization will invite everyone to taste a “Cocido Montañes” in all Venues on Saturday. A Charity dinner and party will be also held at Hotel Santemar, the official hotel, to collect funds for a charity organization. This event is optional and at additional cost.